Chamonix: town or mountain version ? 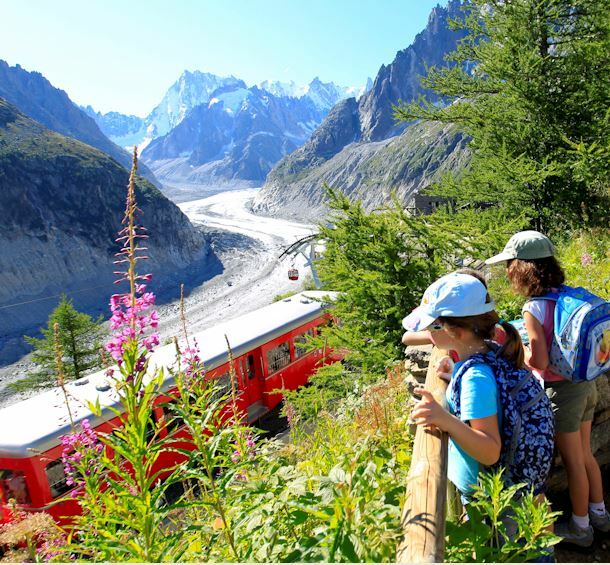 At altitudes between 1,000m and 4,810m, everybody will experience Chamonix as they wish: sporting, cultural, contemplative, in family, or laid back… Experience your stay as you wish, with passion and without moderation! And what kind of Chamonix will you experience? Discover all our activities for sharing with the family! You love new sensations and sports that give you thrills! You need to take a break and to take your time: do things at your own pace during your stay! The Valley has some treasures which, some day, you must take the time to go and see!